Less than a week after the covers came off the new Audi Q5, we were given the chance to drive it on the sun-beaten roads of Mexico. At Auto Trader, we really don’t hang about. The all-new Audi Q5 SUV has only just been unveiled to the world for the very first time at the Paris Motor Show. Yet, less than a week after the covers came off, we were given the chance to drive the car on the sun-beaten roads of Mexico. How’s that for ‘hot off the press’? Why Mexico? Well, because that’s where Audi has just opened a brand-spanking new factory to build the car, at the cost of around one billion dollars. And, while we’re in town, we also take the opportunity to visit some of the local sights and attractions, and we even embark on a quick musical pilgrimage. 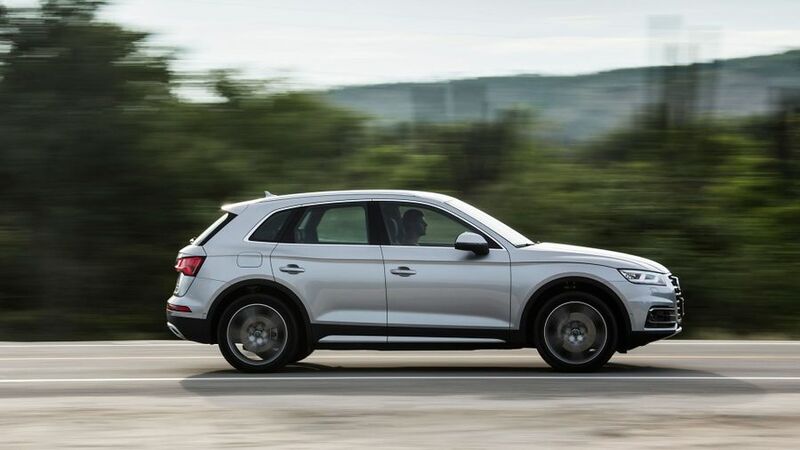 This is the story of our time with the Q5, and our verdict on one of the most important new cars of this year. We hope you enjoy the film. Interested in buying an Audi Q5?